Classically designed engagement rings will forever have a market, but these days, couples seeking more personalized options are also spoiled for choice. And if the girl is a self-proclaimed Potterhead, she definitely won’t be able to resist the charms of an appropriately themed ring. Sapphire Studios, an Australian brand specializing in fine jewelry, have created a Golden Snitch diamond ring, Refinery29 reports. 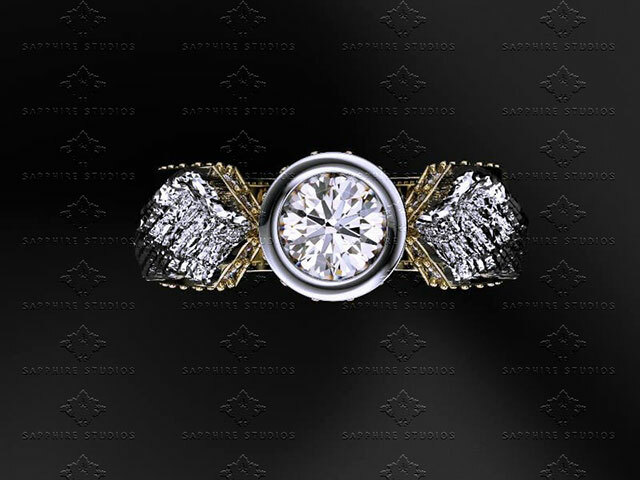 The ring features a round-cut diamond flanked by two wings, and comes in a variety of metals, including white gold, rose gold, and sterling silver. The center stone is 0.50 carat, while the surrounding diamonds are 0.90 carat. 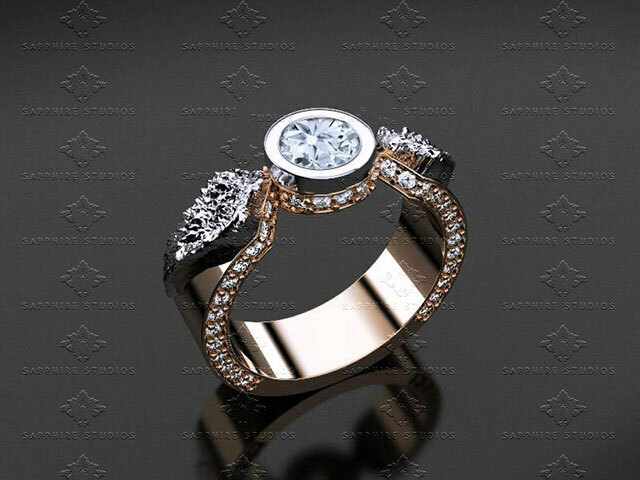 Prices vary depending on the chosen band material, with the sterling silver ring at AUD499 (P18,050), the 10K gold ring at AUD768.23 (P27,788), the 14K gold ring at AUD1,007.39 (P36,438), and the 18K gold ring at AUD1,229.63 (P44,477). There’s also a GIA-certified natural diamond option, priced between AUD2,198.57 (P79,525) and AUD2,513.86 (P90,929). See the entire collection, which also includes a Deathly Hallows ring, here.